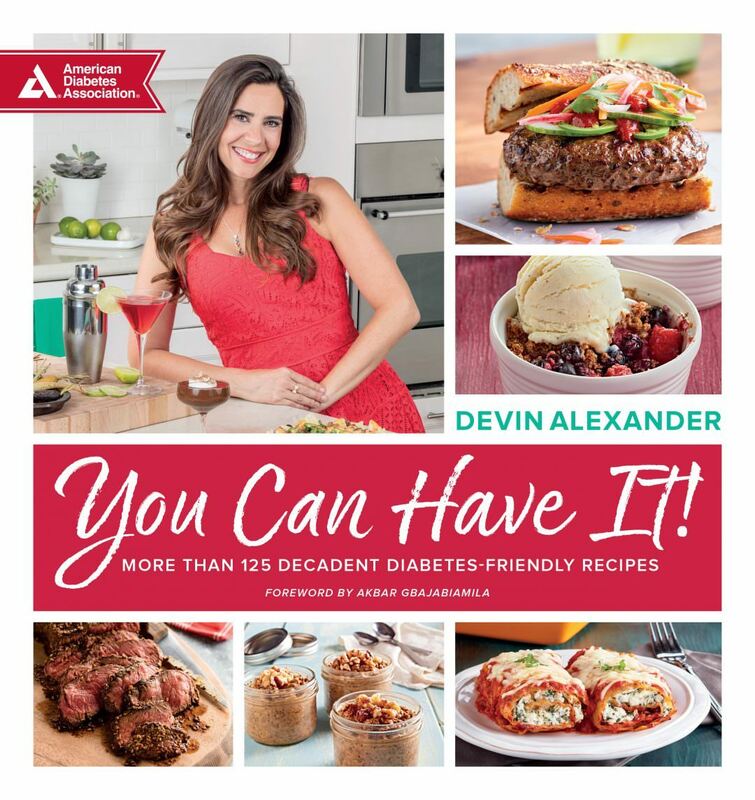 WIN ‘You Can Have It’ by Celebrity Chef Devin Alexander from The Biggest Loser! This is a Sponsored Post for the Cookbook, You can Have it, by Devin Alexander. However all comments, thoughts and insights are my own. With the abundance of recipes available on the internet, I often find myself wondering if I even need to purchase a cookbook to own. I’m sure you can relate. So when given the opportunity, I love to review Cookbooks! I love to see a grouping of recipes from one chef. Often times if I can find one good recipe, I can usually find a book full of great recipes. You Can Have It intrigued me because it has more than 125 decadent diabetes-friendly recipes. 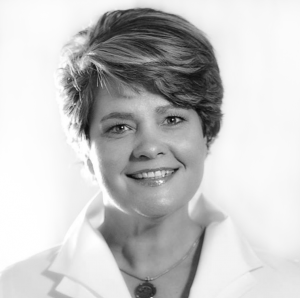 In my world, my husband was diagnosed with Type 2 Diabetes last year. Sort of scary when you really learn about it and all that it does to you body. But you don’t have to “give up” everything and still eat healthy. I was excited to give this book a try and really see what tasted good and would help him, and our family on our journey to eating healthy. The first thing I noticed was the the book is a great size. It’s square and stands well on my recipe book stand in my kitchen. If you don’t have a recipe book stand, then you are truly missing out. Heaven Sent to keep a recipe off the counter where you are cooking. Each spread has wonderful color photos with an organized outline of the recipe along with great step by step directions. I also appreciate and value the “Quick Tips” offered on recipes. As we all have taste preferences, these quick tips give ideas and suggestions to add to the recipe to enhance. Thanks for adding that Chef Deven, it’s wonderful. This recipe was really good. I made it for dessert one evening and we all enjoyed a refreshing fruit berry crumble. For my husband, it was a good balance of sweetness from the fruit that he enjoyed. I’m always down for a cobbler, crumble, or fruit pie so this recipe was right up my alley. I loved it. I would much prefer the natural flavors from food, than the over powering sweetness of sugars and additives anyways. We give this recipe a Thumbs up! We will enjoy this recipe during the summer months for sure. This recipe ads in a protein powder which I was excited about. I’m learning more and more why my kids crave junk food and it stems from just being hungry because they haven’t learned proper balance. Sneaking in some protein is perfect. In this recipe you don’t even notice the taste as it just blends in and I think helps give a balance to the sweetness too. I’ve added protein power to pancakes as well. Definite Mom Score! 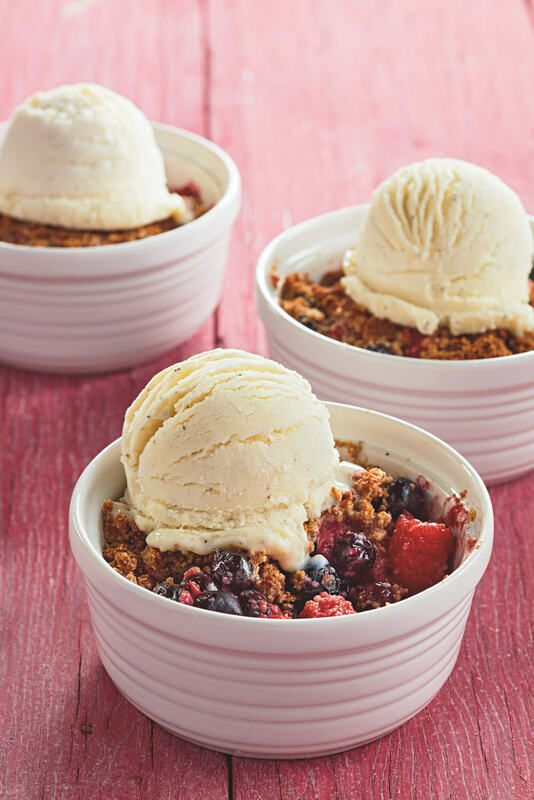 For the full recipe of Fruit Berry Crumble. Spring leads to grilling on the BBQ and in our family that means burgers. We love to dress them up or eat a traditional burger. Just depends on what we are in the mood for. This recipe jumped out at me because of how non traditional i was using a baguette over a bun. I love a good bread, and for my husband if you are going to use your carbs on bread, well, it better be a good one, right? Presentation is also a big deal to me. Plus my kids and family love when extra TLC is put into a dish and it looks ‘fancy’. 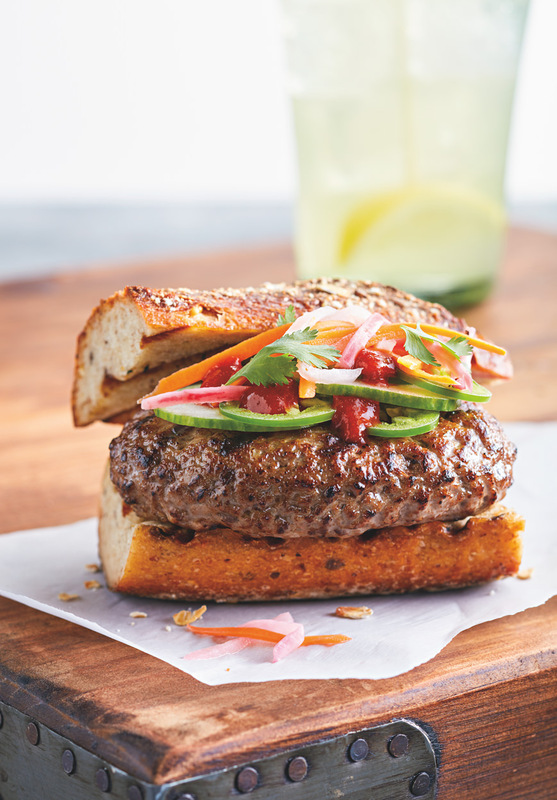 Slicing vegetables into matchstick thin, is a fun way to add to a burger without noticing them either. This burger had really good flavor with the added vegetables too and rice wine vinegar gave it the extra zip in taste too. This burger is more of an adult taste I feel, my young teenager ate it and liked it but openly said he would have loved some bacon and cheese on it too! haha…Boys! Nice burger overall and we will make it again this summer on the grill. Want to WIN a Copy of You Can Have It? The publishers and sponsors would love to give one of these cookbooks away to one of my readers and I’m thrilled. To enter is simple. 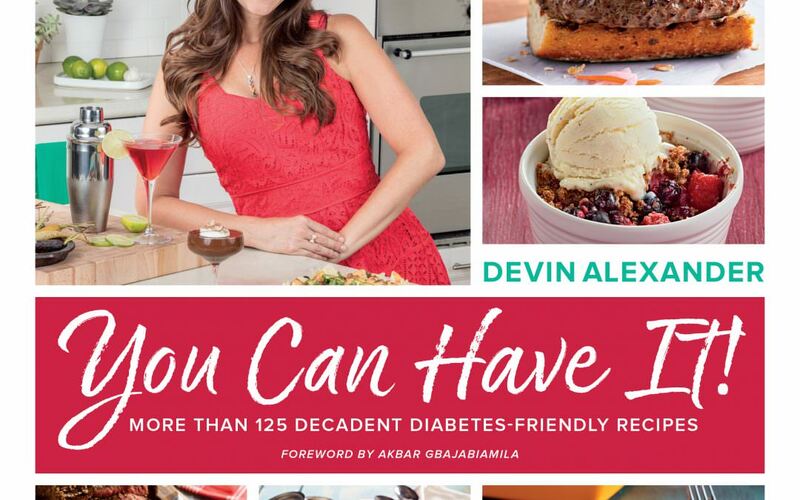 Valid only in the U.S.
Make a Comment (below) as to why you would love to WIN a copy of You can Have it, from Celebrity Chef Devin Alexander from the Biggest Loser. Devour Dinner will help you figure out the age old question of ‘What’s for Dinner?’. With fun, flavorful, easy recipes that will bring smiles to those you serve. 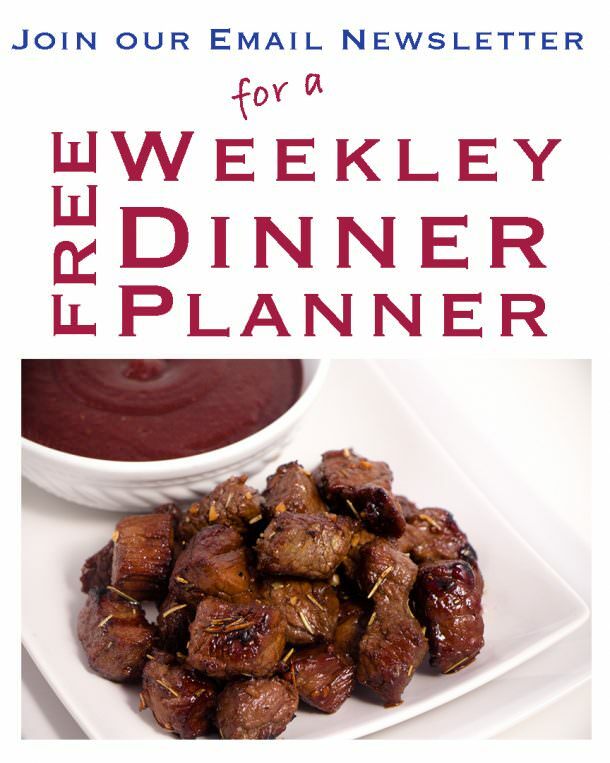 Join our Email list AND Comment below to be entered in the FREE Cookbook Give away! I would love to check those recipes out as well. Thanks for the review! Although I don’t have diabetes, limiting your sugar is something most of us should do. This looks like a great cookbook to help you cook healthier period. The cookbook looks amazing! I would love to jump right in and try new recipes. I’m with you…presentation is a big deal. When the food looks fancy and pretty, it just seems to taste that much better. “The Biggest Loser” is so inspiring! I love seeing people invest their soul into chasing their dreams! This book would be a great addition to support healthy habits in our home. Your comments on this book sold me on it. I would love a copy of “You Can Have It!” I was a Biggest Loser Fan. Thanks for a nice review of this cookbook. It looks nice and I would enjoy having a copy. I have LOVED watching The Biggest Loser and would love to make better foods to stay healthy. I love cookbooks. I would love to see more from this one too!